Every business organization needs to manage employee information effectively to make the most of their organization's diverse talents. A comprehensive HR Management solutions can meet your organization's human resources and payroll needs and realize the potential of your most valuable assets—your employees. 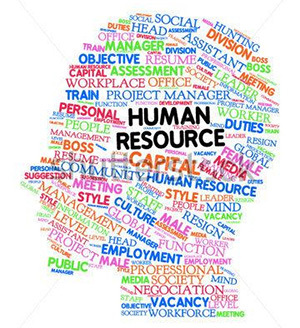 We developed a comprehensive and cutting edge Human Resource Management System; shortly HR Management Solutions that helps well organize your various sections and effectiveness to the full range of Human Resource functions and responsibilities. 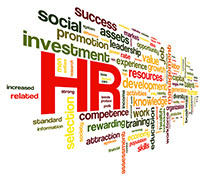 Our HR Management Solutions is for all small and big organization whose employee strength 10-12 or over thousand. It’s mostly helpful to manage various sections effectively of an organization so that your talent pools become proper utilized. 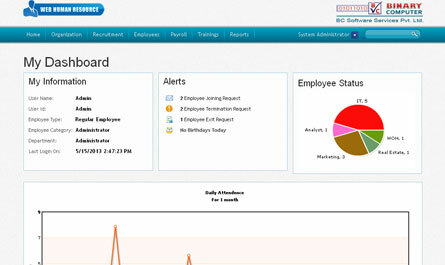 Binary Computer, BC Software Services provides HR Management Solutions for all small or big organization. Why you use this software? 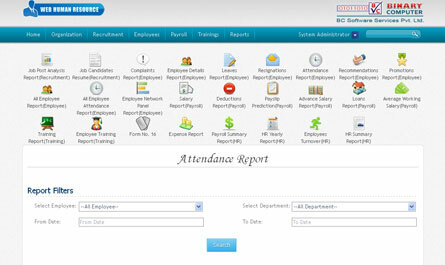 You can access all the reports you need by a few clicks. 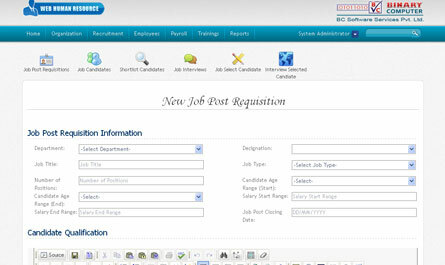 Post new job requisition, Shortlist candidates, add new job interview, add selected candidates etc. 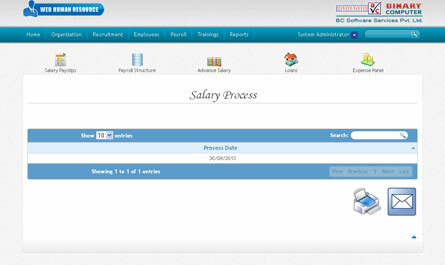 Maintain employee’s experience data, salary, increments, promotion and transfer etc. In this module you can add or edit new department, designation and projects, arrange new meeting and keep data of the meeting. 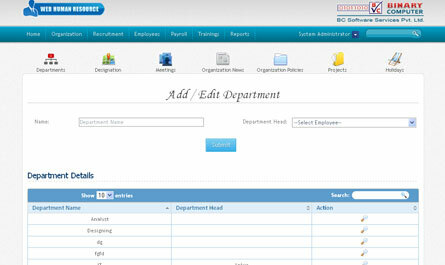 You can also add new policy for the organization. 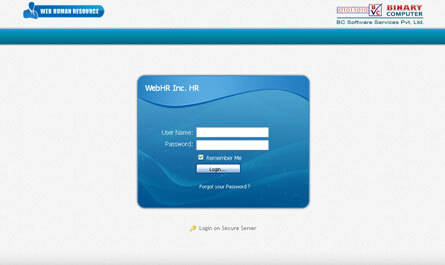 This module is one of the most important modules of HR Management Solutions. 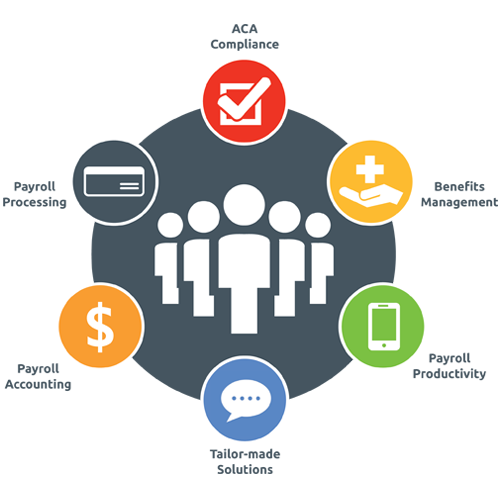 It maintains and well manages your workforce most effectively. 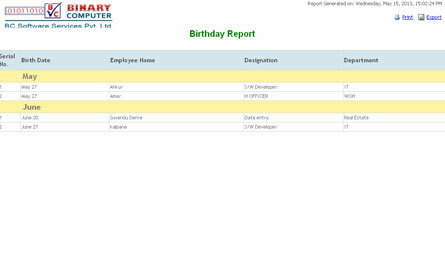 You need to keep up new employee records and his/her joining reports. So it’s fulfilling your demand. 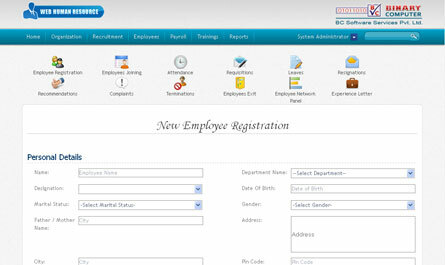 It covers employees leave status, experience etc. 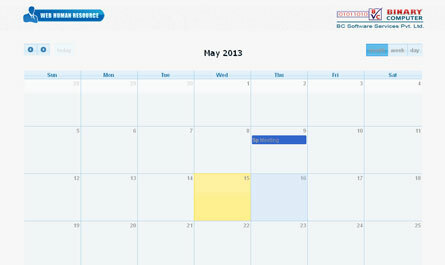 Another important thing covers this module is employee’s attendance like entrance and leaving time, absent etc. This modules also a important part of this software. So maintain employees’ salary structure, salary status, loans, pay slips etc. Sometimes your employee needs training to better service or to new projects to handle with effectively. 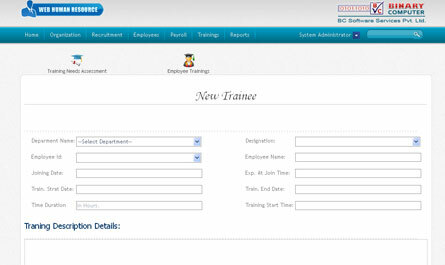 So you have to assess who is better suit for training or would the employee actually need the training. This module will help to do this.